Whether your facility requires a routine collection of medical waste or service-on demand, Altius Medical will meet your needs.  We realize that each medical waste generator is unique and therefore our team will create a customized service plan that works best for your business. Call now to connect with a LOCAL medical waste service provider that you can trust and depend on. Altius Medical is a California registered medical waste transfer station located in Monterey, CA. 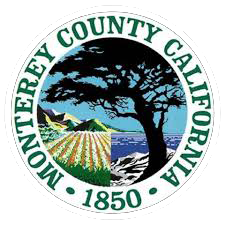 We offer medical waste removal and disposal service to generators located in Monterey, Santa Cruz and San Benito Counties. 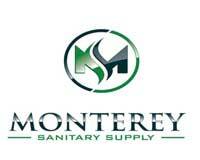 Our parent company, Monterey Sanitary Supply, has provided genuine customer service alongside local, reliable and friendly business partnerships for over 40 years on the Peninsula. This business philosophy is entrenched in the operations of Altius Medical as well. 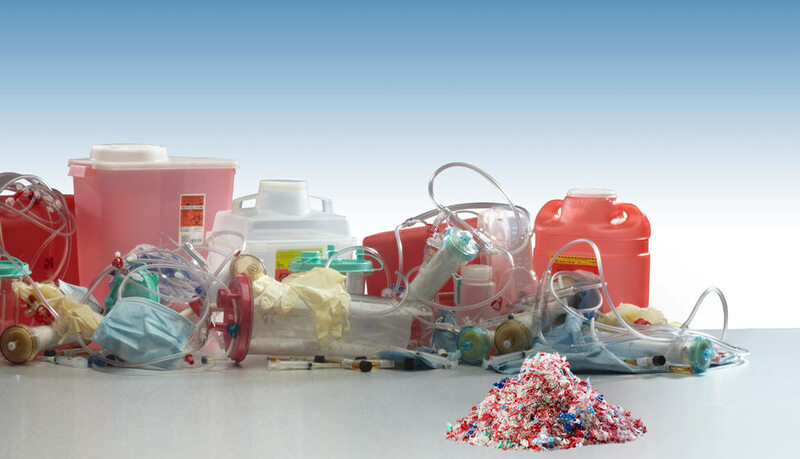 We strive to provide our customers with a safe, simple and cost conscious solution to manage generated medical waste.